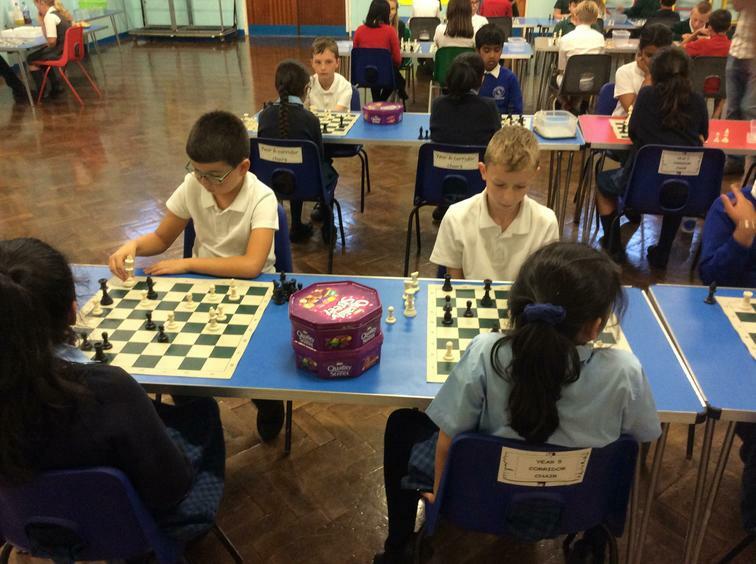 Our new school chess team on Monday got the new season off to a flying start! 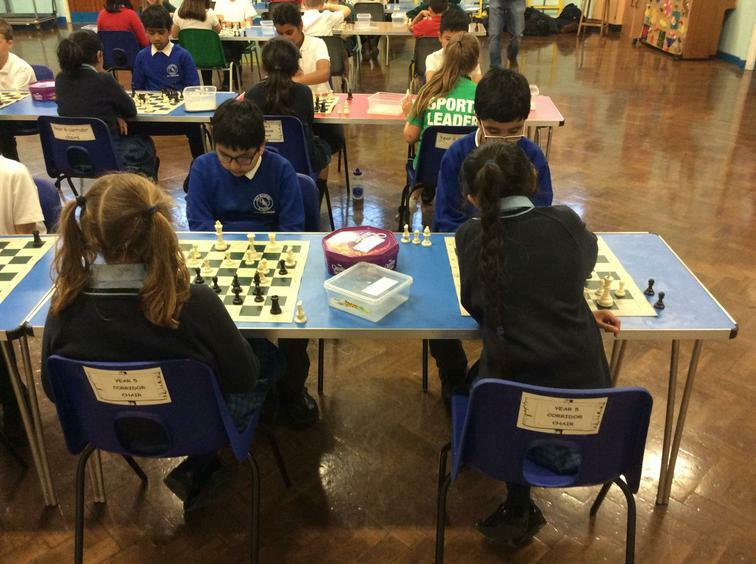 The team of 8 pupils were made up of 4 debut members. All of whom performed brilliantly. The team collectively beat The Girls High School. Mr Ross was over the moon!